Join Joomla World Conference 2016 and get your ticket discount here! So, listen up. Do you wanna make this November one of the best times of your life? Are you using Joomla and lovin’ it? Then, hell yeah a big nod for Joomla World Conference 2016 now! 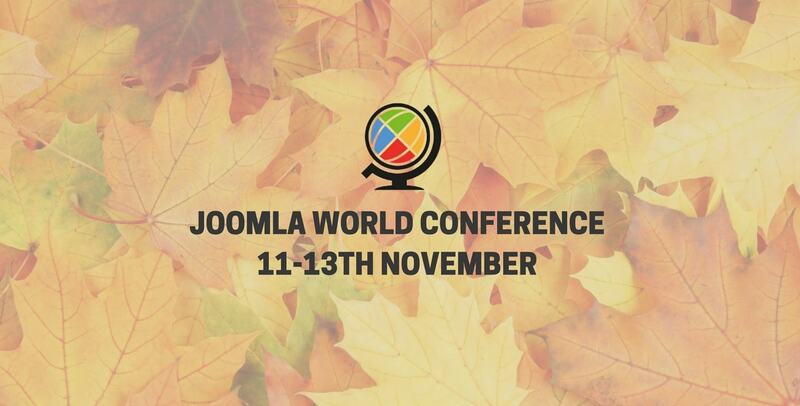 What’s so special about Joomla World Conference (JWC) 2016? If you’ve been living in the Joomla world, I believe that you really need to join a JWC, if not more. Reasons? There are many! Last year, we went to JWC 2015 at Bangalore, India and it was our most exciting Joomla memory ever! It’s like you took an epic jump into the Joomla sea to swim with others in its water. We discussed about Joomla, shared our experience, get connected and made a lot of amazing friends who have the same love for Joomla. So, if you want to have the same experience (or even better) or live that moment once again, then get a ticket to Vancouver, Canada on this November 11-13th. You’ll have chance to get a Joomla Certification and take your professional career to the next level! So, be at JWC 2016, will ya? Just use this code when buying JWC 2016 ticket, you’ll have $100 discount on the full price ticket. Note that it will only be affective until 30th September 2016. A Joomler lives by spreading words about Joomla! Her writing motto: Let's spread the Joomla love. 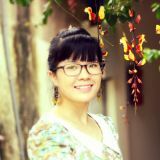 If you want to talk about Joomla with Vivian, don't hesitate to buzz her via @vivianjsn on Twitter! Or just simply leave your comment here.